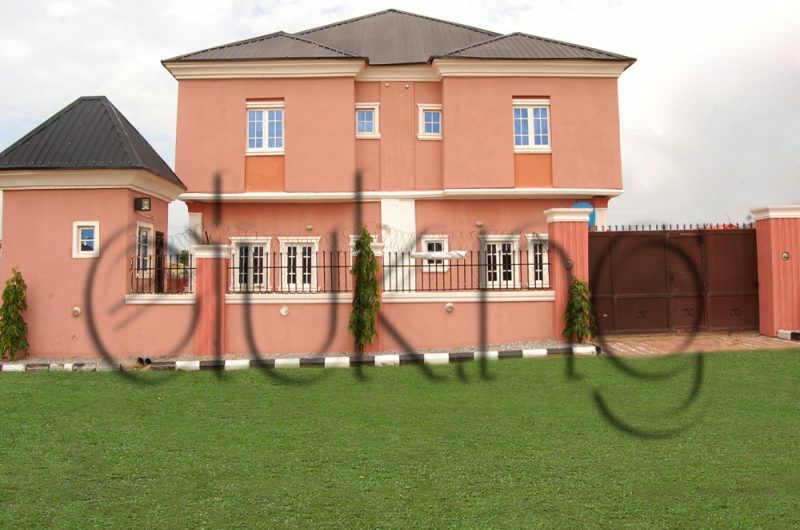 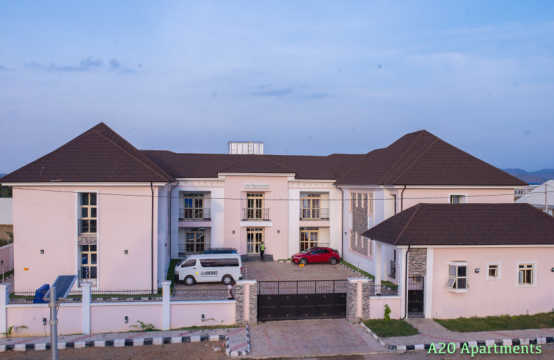 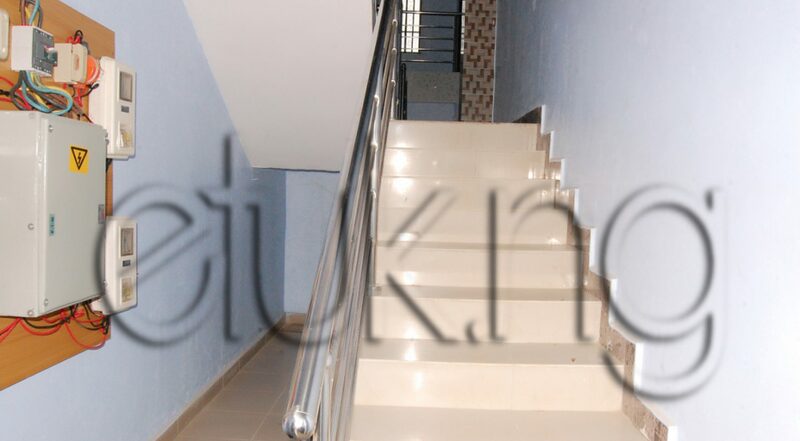 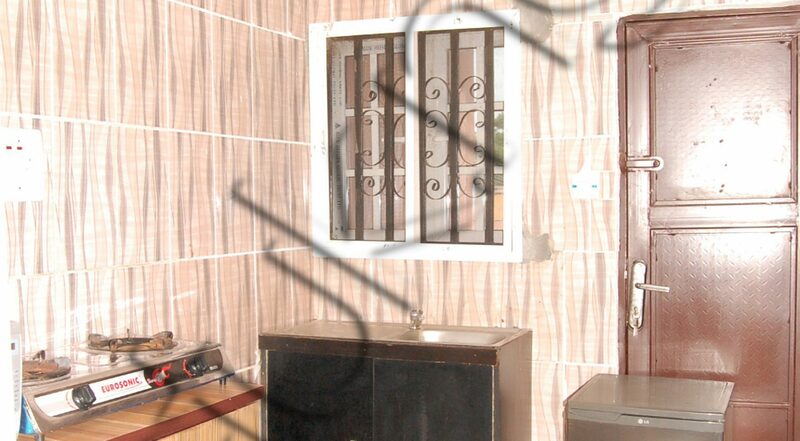 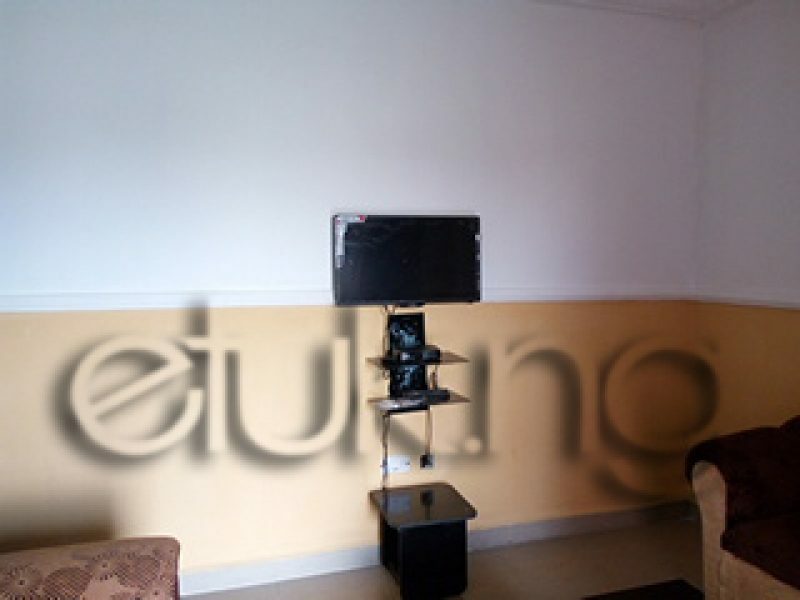 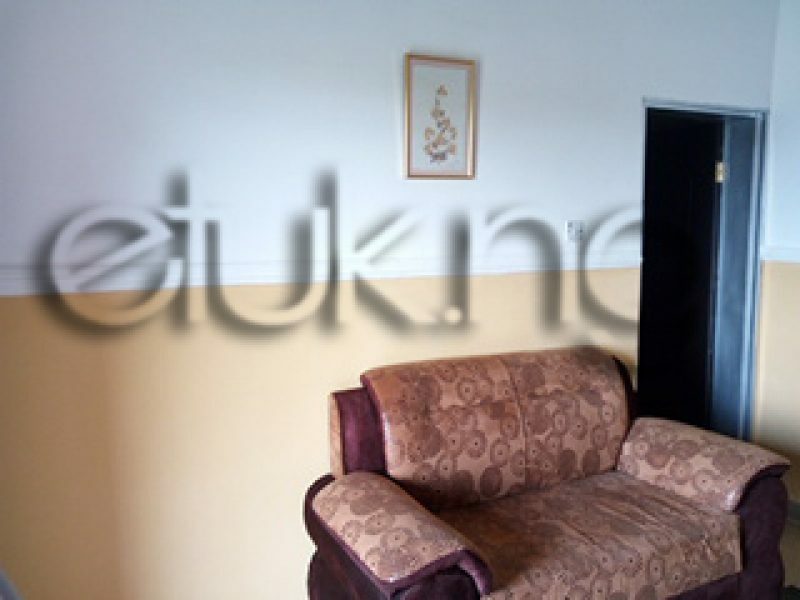 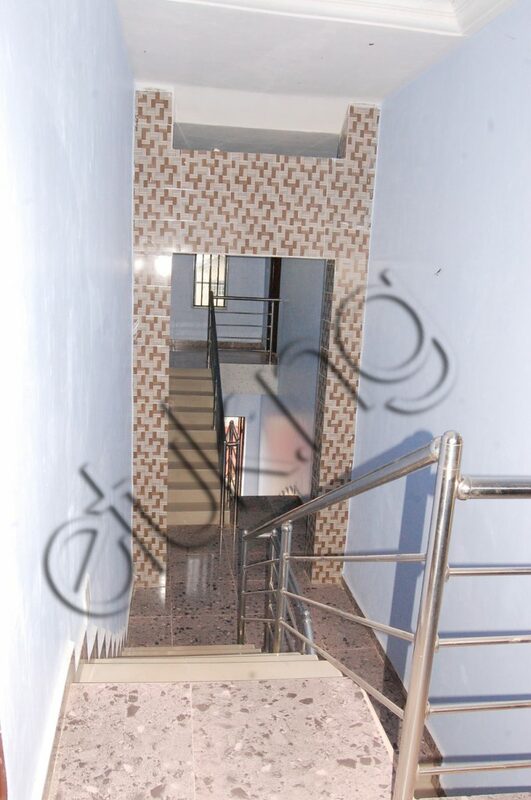 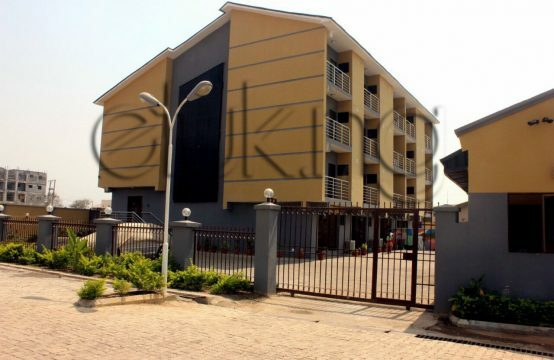 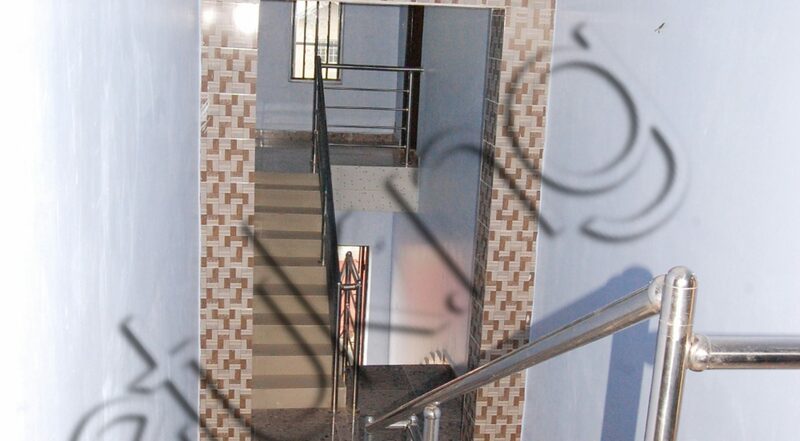 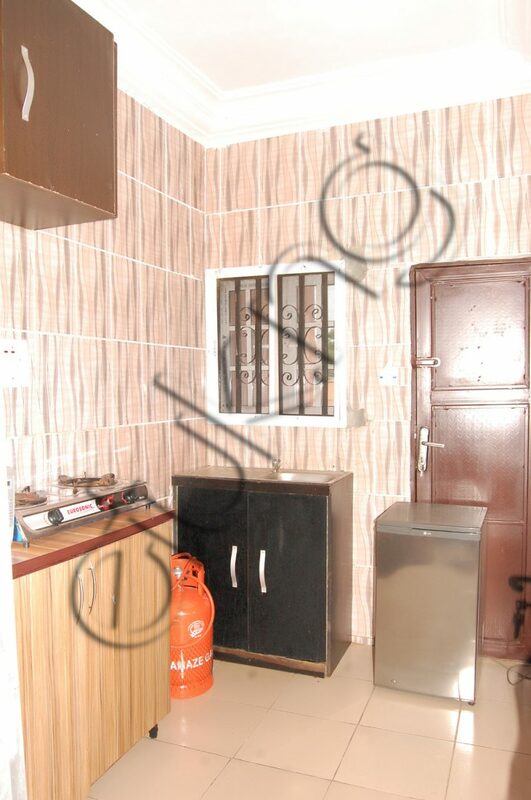 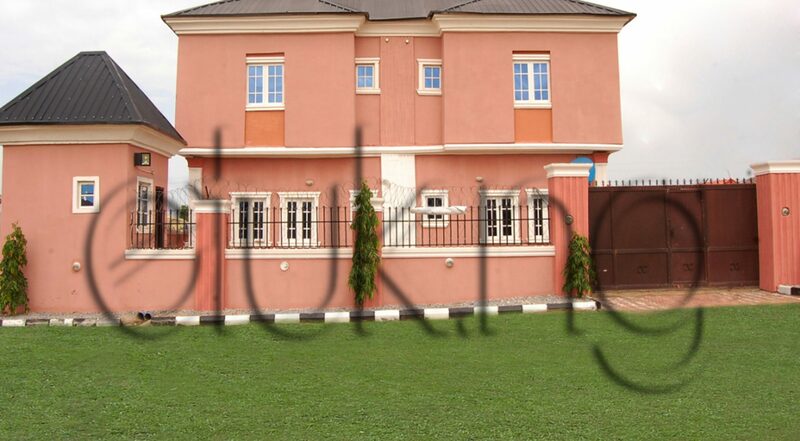 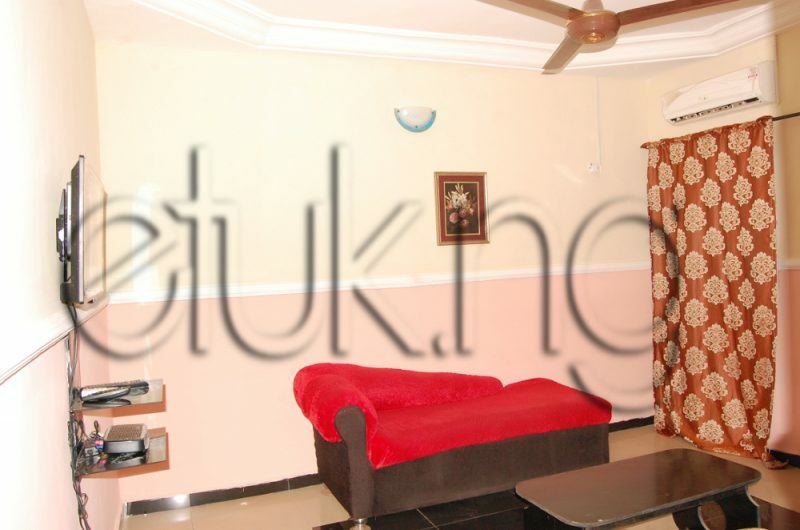 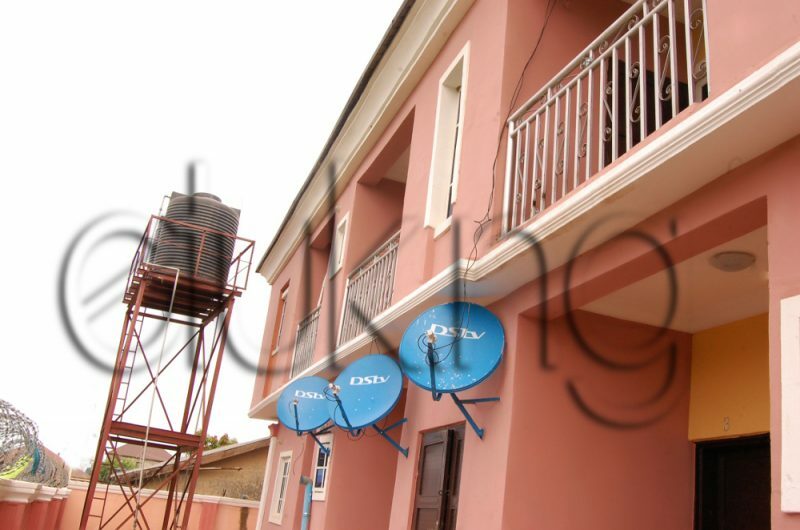 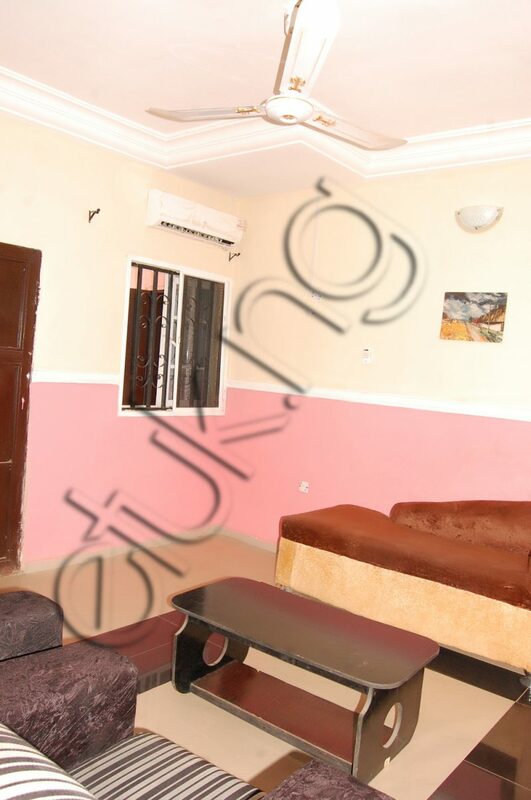 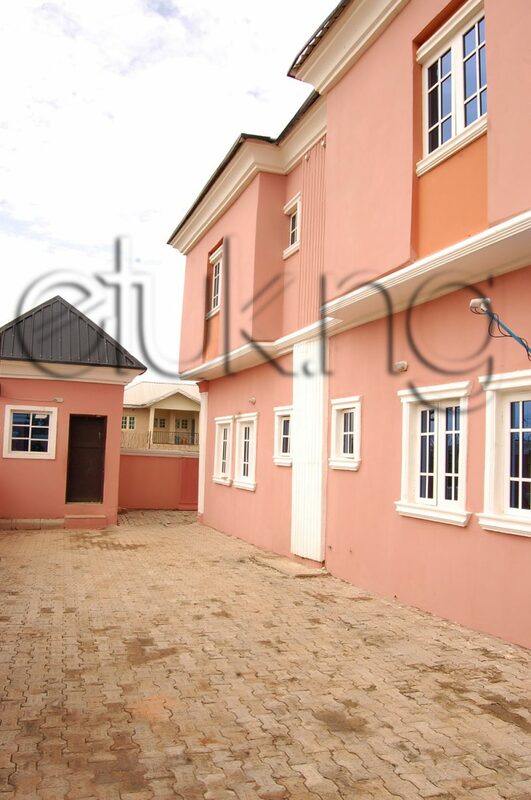 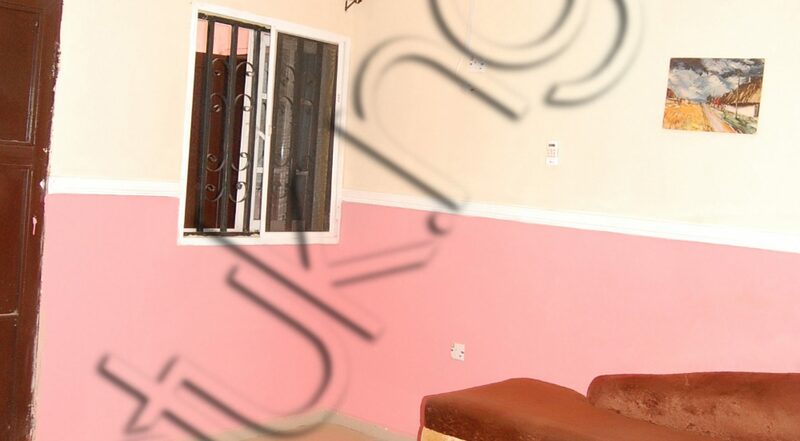 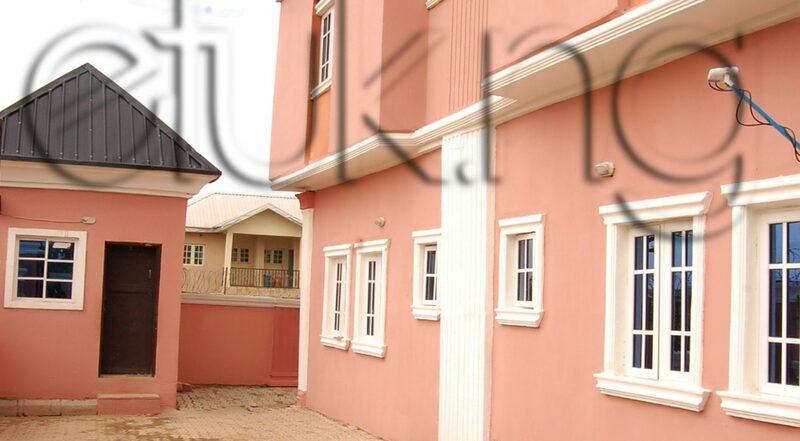 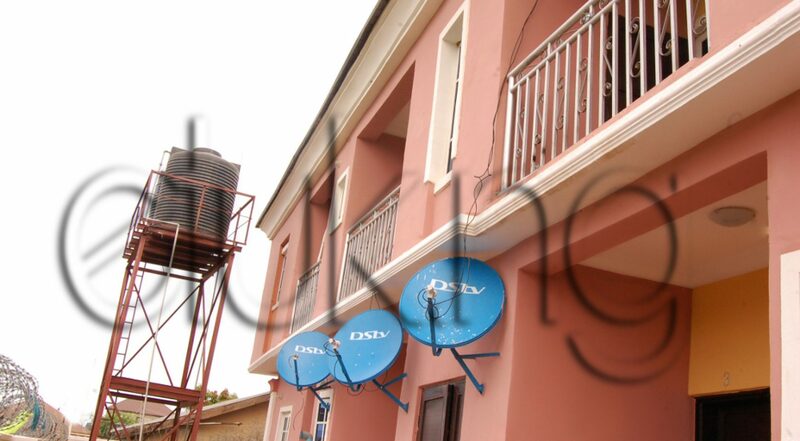 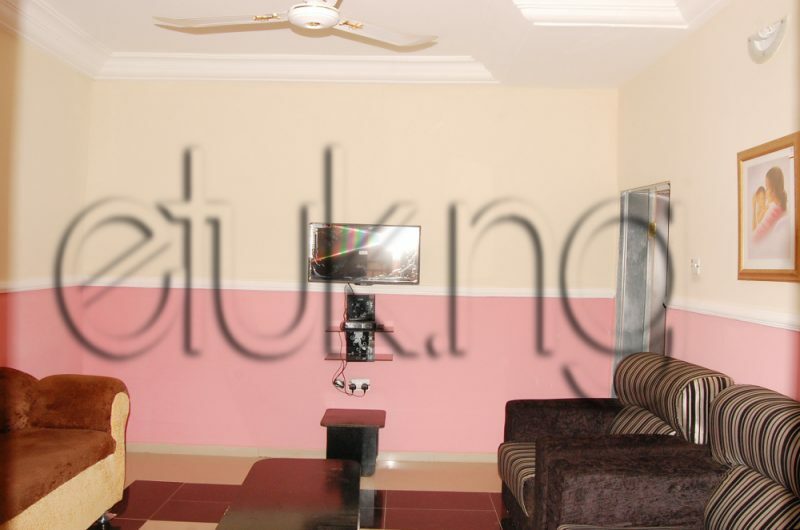 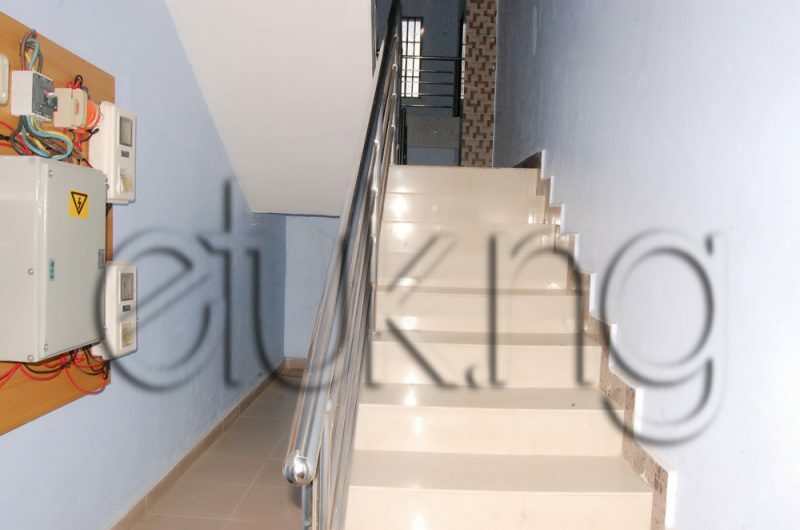 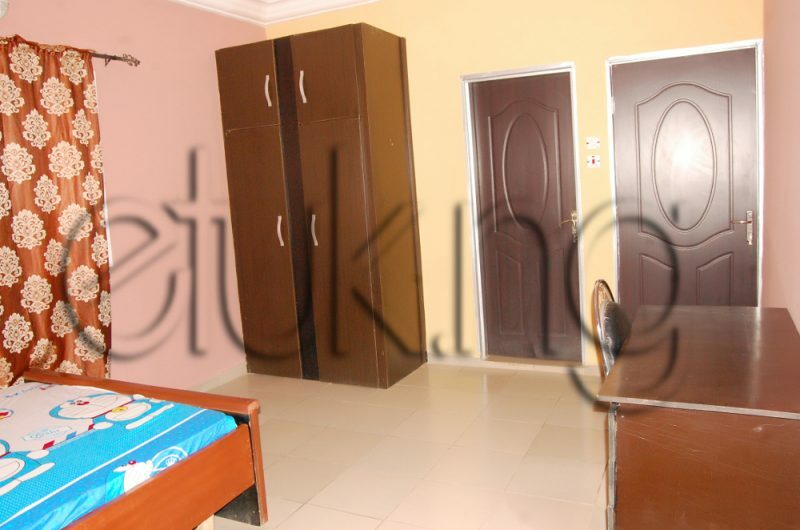 Red Haven/Pink House, Bwari, offer one bedroom serviced Apartments with fully fitted bathrooms and kitchens. 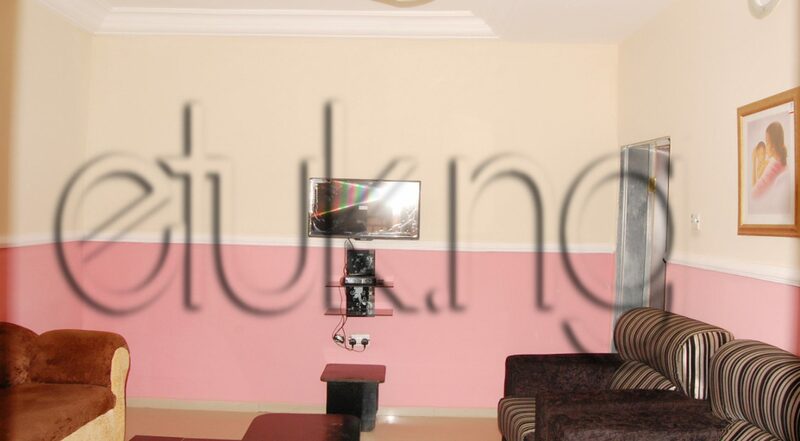 Our Apartments are tastefully furnished, comfortable, spacious, and designed to provide no frills luxury for a perfect home away from home feeling. 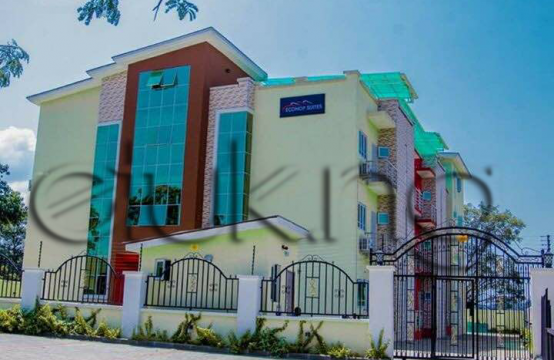 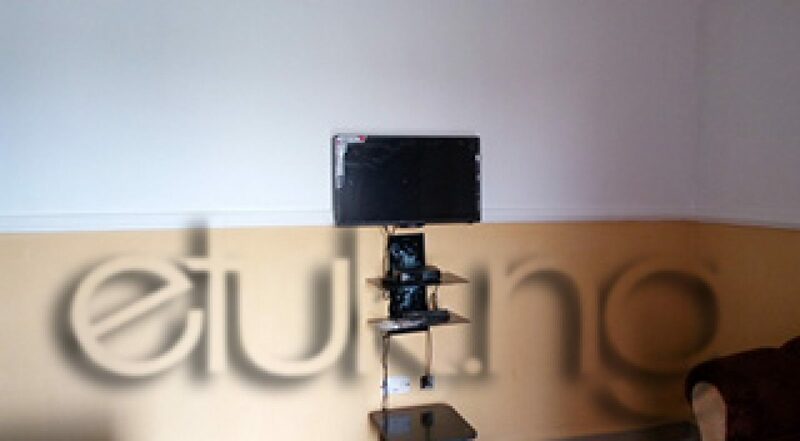 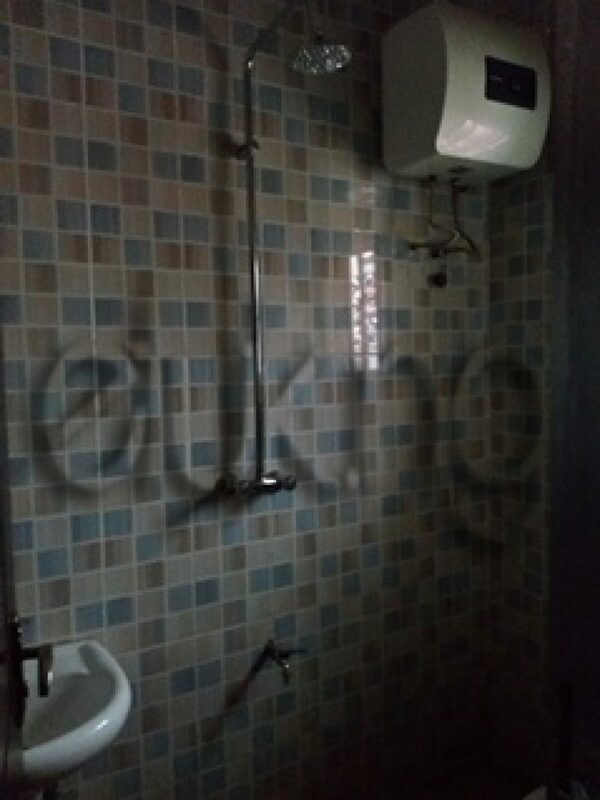 Our facilities are opposite Law School behind the bustle of road side Hotels. 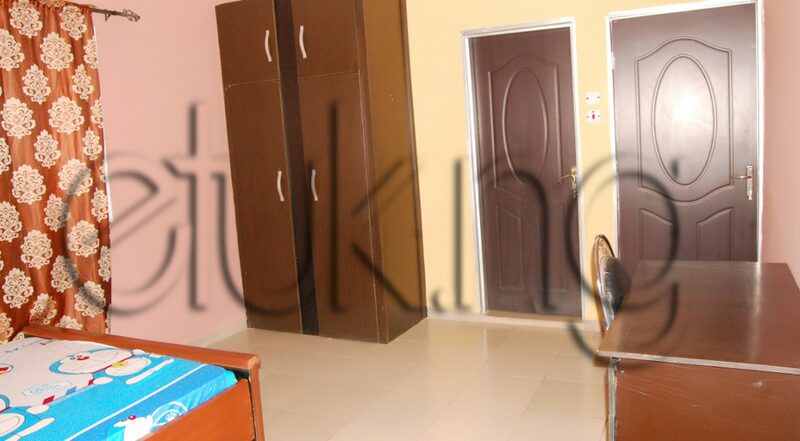 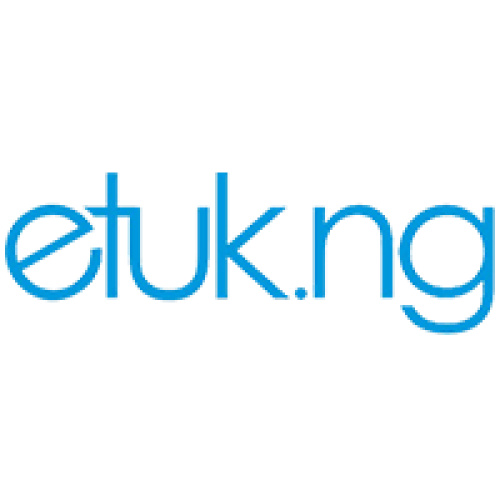 We are one minute drive or three minute walk from Law School and perfect for student Barristers looking to avoid Hotel environment and over crowded student Hostels..